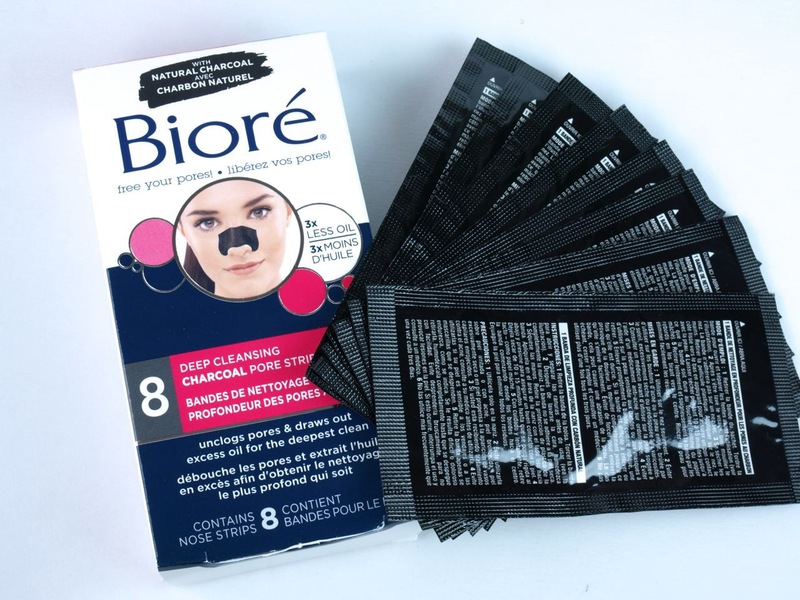 I think I was in middle school when they Bioré pore strips first came out? Somewhere around early 2000. All I remember is that were they deemed as revolutionary. Of course, they never worked for me because they hurt so bad when I removing hat I would resort to softening them with water to take them off. It defeated the purpose completely, but I didn’t have a very high tolerance for pain back then. 15 years + 1 child later, I now live for the feeling of gunk being ripped out of my pores. PRO TIP: Bioré works best after steaming your pores because it opens them further to help you remove that gunk more easily. Either invest in a face steamer, take a hot shower, or steam your face for 10 minutes by hovering over a hot bowl of water with a towel covering your head to keep in the steam. Make sure you remove any impurities off your face by cleansing your skin before steaming. Cleanse and remove all impurities from skin. Steam face for 10 minutes. When strip is completely dry and hardened, remove. Remove slowly and savour that pain. It’s the feeling of gross being pulled out of your pores. Look at the nasty gunk on your Bioré strip and savour how beautiful it is. Rinse nose and complete skincare routine. Words of advice: most of the videos you see floating around about miracle peel off black masks are actually a close up video this nose strip. It worked, but it always leaves you wanting more. I mean if it’s this good on your nose, what about the rest of your face?! 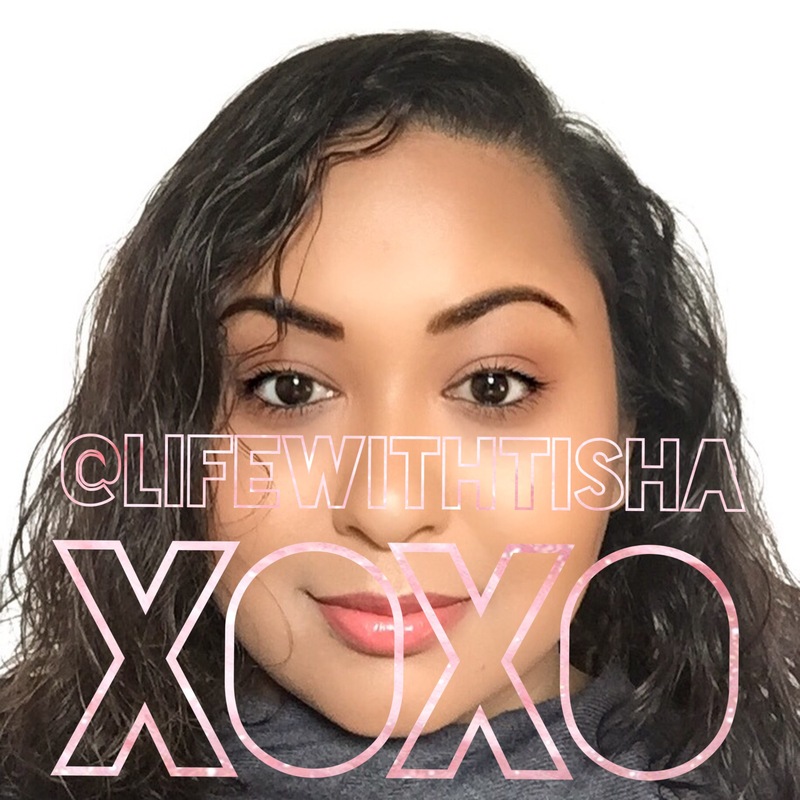 On that note, stay tuned next Friday for my review of a product that is like Bioré for your face. LIFE CHANGING.